In this classic word game, players use their seven drawn letter-tiles to form words on the gameboard. Each word laid out earns points based on the commonality of the letters used, with certain board spaces giving bonuses. But a word can only be played if it uses at least one already-played tile or adds to an already-played word. This leads to slightly tactical play, as potential words are rejected because they would give an opponent too much access to the better bonus spaces. Skip-a-cross was licensed by Selchow & Righter and manufactured by Cadaco. Both games have identical rules but Skip-a-cross has tiles and racks made of cardboard instead of wood. 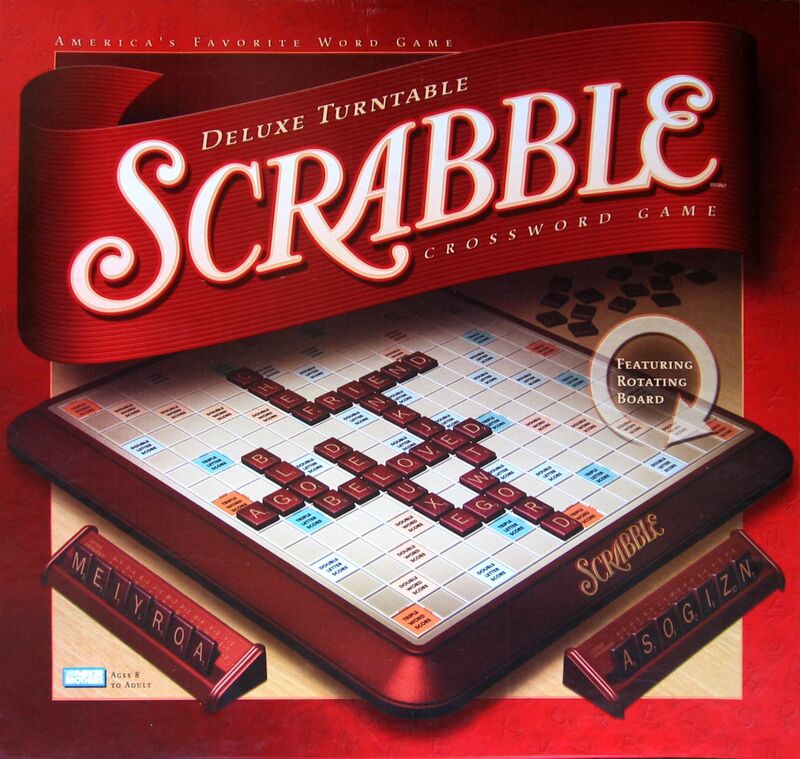 The game was also published because not enough Scrabble games were manufactured to meet the demand.